We are looking for an exceptional person to come and join our team in Brislington. If you answer yes to the first question and then any of the others this could well be you……..
Do you have experience of working with children aged 2-5 years old and hold relevant qualifications in early years education? Do you believe that young children are well suited to spending their day outside learning through direct experience with the natural world around them? Are you inspired by the endless possibilities of teaching in an outdoor classroom? Would you like to be a part of a passionate team who place outdoor play and learning at the heart of what they do? Are you inspired by the Forest School approach to early learning? 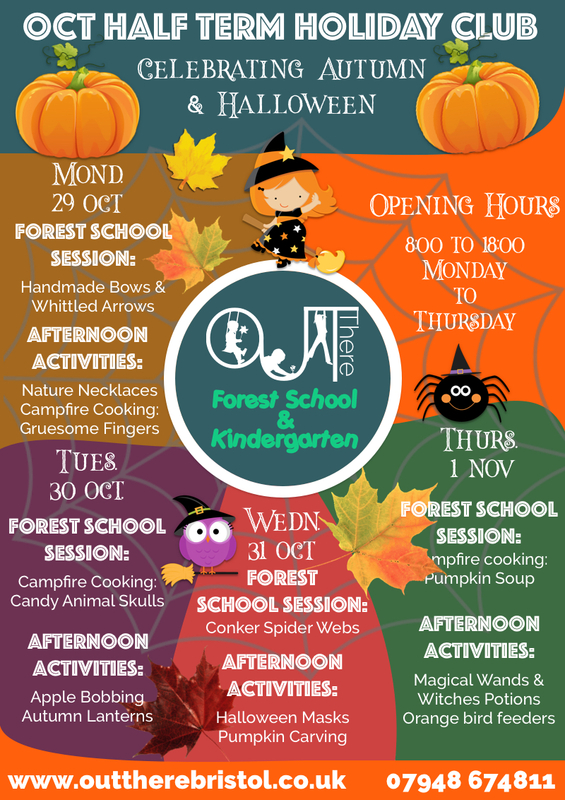 We are an adventurous and progressive Forest School and Preschool that encourages children to explore their natural surroundings and seek out new challenges. We allow children the freedom to tumble down mud slides, climb trees, build obstacle courses and revel in fresh air and the wonders of nature. We are looking for an experienced early years practitioner who shares our vision and values to join our team. Our ideal candidate will be resilient, high-energy and committed to providing an outstanding early years education in a largely outdoor environment. You will have sound knowledge of the Early Years Foundation Stage and be able to scaffold an environment for child-led, play-based learning. Job requirements: Experience of working with children aged 2-5 years old and a minimum of level 3 in childcare or QTS is essential. Forest school or outdoor education experience is desirable but not essential. To apply please email info@outtherebristol.co.uk to request an application form, person specification and job role. Should you have any questions about the role, we'd love to hear from you! Please phone Jenny on 07948 674811. 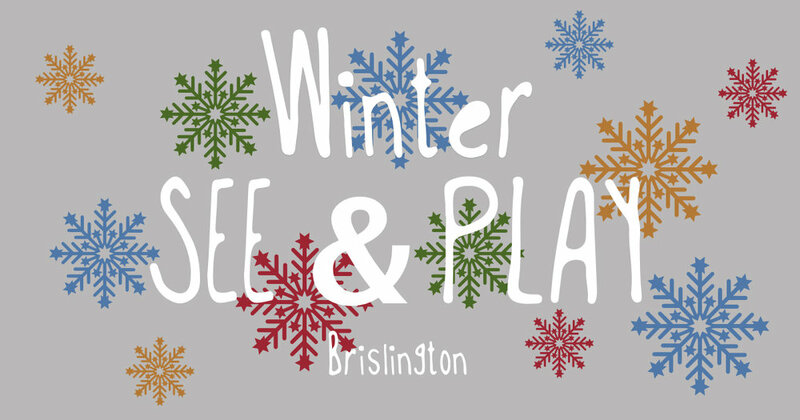 This is a great, informal opportunity for you and your child/children to find out more about us, have a tour of base camp (the scout hut), join in some nature led play, try out a forest school activity and (if you like) join us for lunch around the fire circle. Feel free to bring a packed lunch so you can join us for lunch. We have limited quantity of tickets for this events as we want to keep it small and intimate. Tickets are available via Eventbrite (open a new window) One ticket admits one family. We run 4 'see and play' sessions over the course of the year. Please see our Eventbrite Page (open a new window) for upcoming dates.